You’ve been a mum as long as you were pregnant – how trippy is that! At nine months your little one is probably at two naps a day and some pretty active mucking about during wake time. So, what can you expect from a nine month old baby? We asked Tara Mitchell, baby sleep consultant, what mums can expect from an nine month old baby. 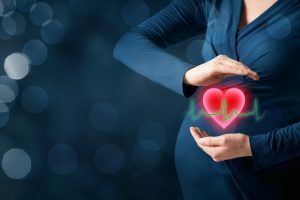 Of course, her advice is only general – if you have any concerns about your baby’s sleep, feeding or other developmental factors, please contact your health care provider immediately. 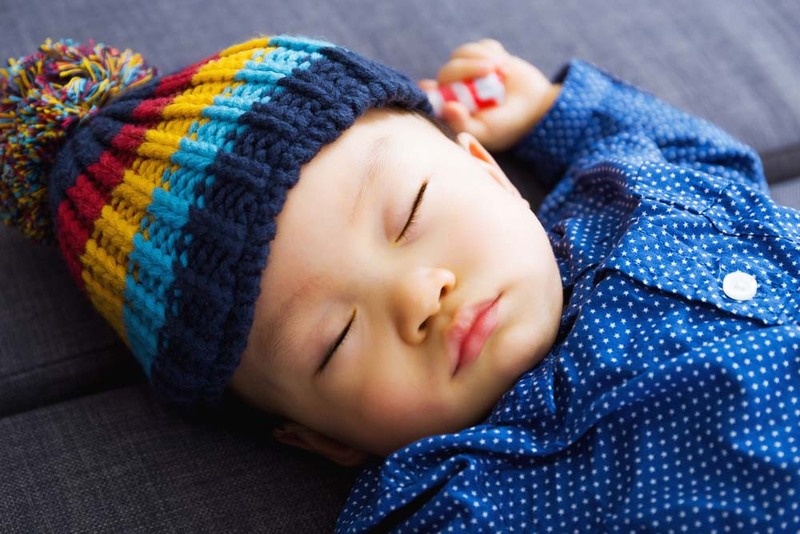 At 9 months, little ones are generally on two naps a day. These naps should ideally be more than one hour each. The awake time I recommend at 9 months is around 3 hours. 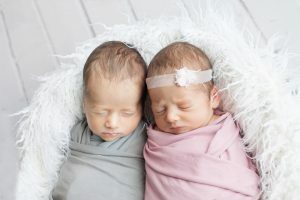 Your little one may be ready to go down a little sooner than that for their first nap so I tend to encourage clients to pair a general awake time with observation. Look for signs that your little one is zoning out, losing interest or giving blank stares – that is generally a great time to head to their room and put them to bed. 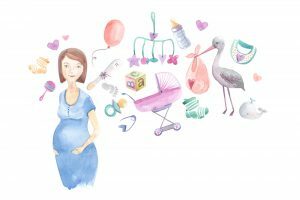 Ask The Community – Mums Of 9 Month Olds Weigh In! Check out routines for other aged babies. 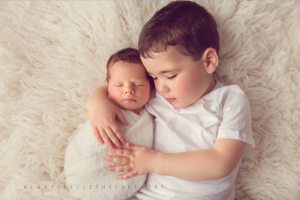 Get ideas for routine for a newborn and a toddler.